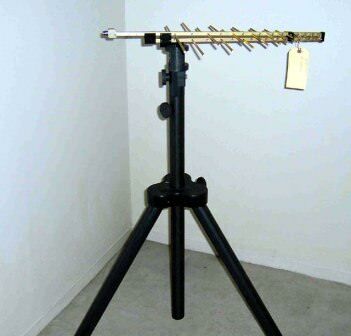 The TDK RF Solutions TRI-150R tripod is designed specifically for mounting antennas and video cameras in EMC test environments. The tripod is constructed of durable, non-conductive, commercial grade fiberglass and plastic that provide the necessary stability while allowing for portability. 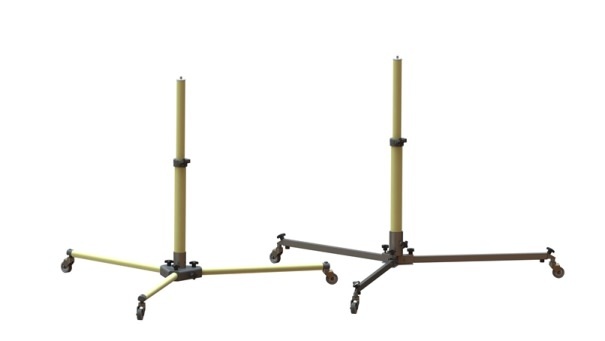 The sturdy, fixed-length fiberglass legs feature adjustable foot pads to accommodate uneven floor surfaces. The legs fold inward for storage or transportation between test sites. The TDK TRI-350R tripod is a sturdy, lightweight, portable, non-conductive tripod designed specifically for mounting antennas and video cameras in EMC test environments. 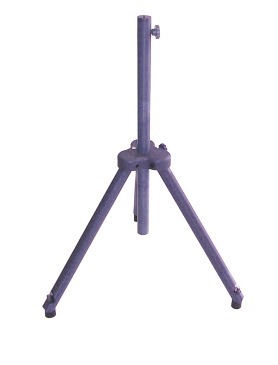 The tripod is constructed of light but strong fiberglass and plastic to provide the necessary stability while allowing for lightweight portability. 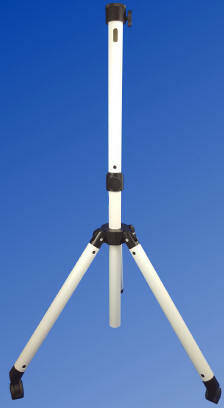 The tripod easily adjusts from 65 cm to 160 cm in height and supports equipment up to 15 kg. The sturdy, fixed-length fiberglass legs feature smooth-rolling lockable caster wheels for easy maneuverability. 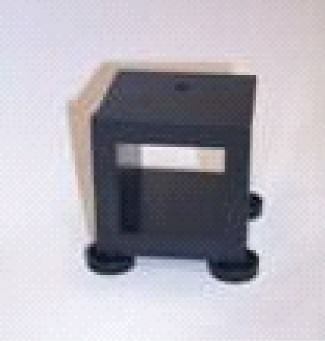 If preferred, fixed adjustable rubber foot pads can be optioned to accommodate uneven floor surfaces. 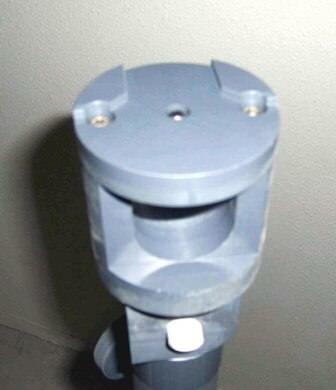 The tripod legs fold inward for storage or transportation between test sites. The TRI-350R is available with a variety of antenna and video camera mount adapters to meet your requirements. 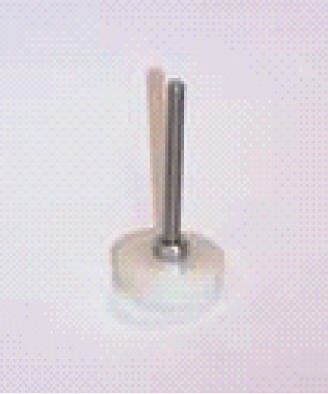 The standard 3" AM-Series mounts are designed for small antennas and accept our own tripods & antenna stands or others with 1/4"-20 threads. 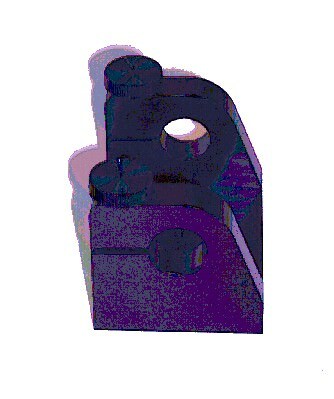 Phenolic tubes are sized to match the mounts listed above. 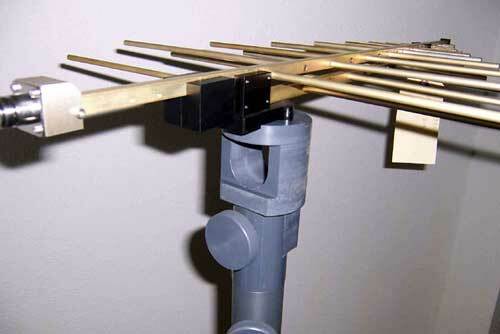 Required for Dipoles, EFB's and other small antennas. 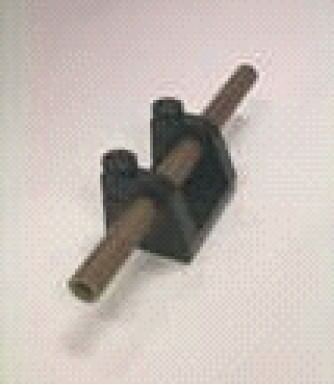 AMPT-58 Phenolic tube 5/8" dia. 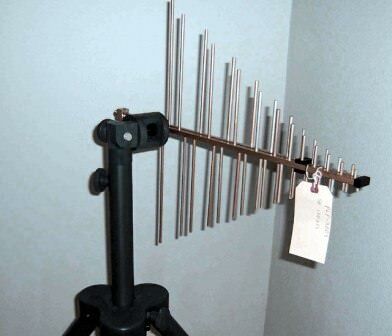 AMPT-78 Phenolic tube 7/8" dia. AMPT-1 Phenolic tube 1" dia. 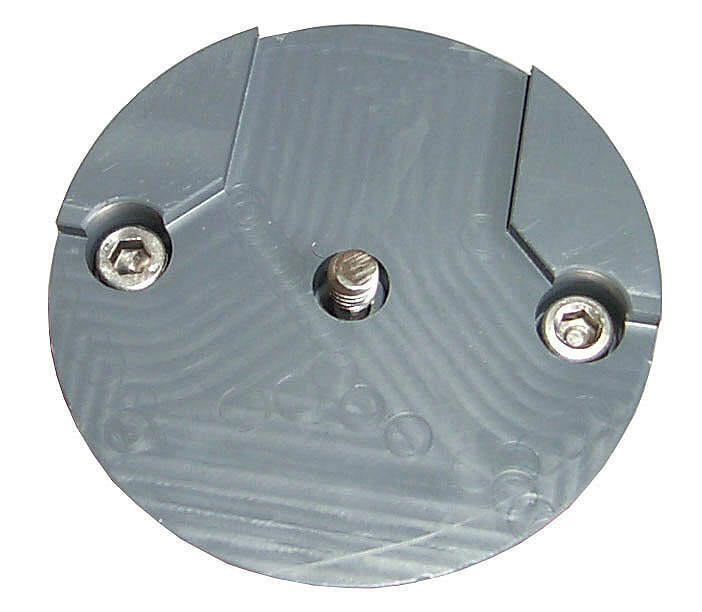 Antenna mounting bolt is used to attach the mounts above to our antenna masts & tripods or others that have a 2" mounting. 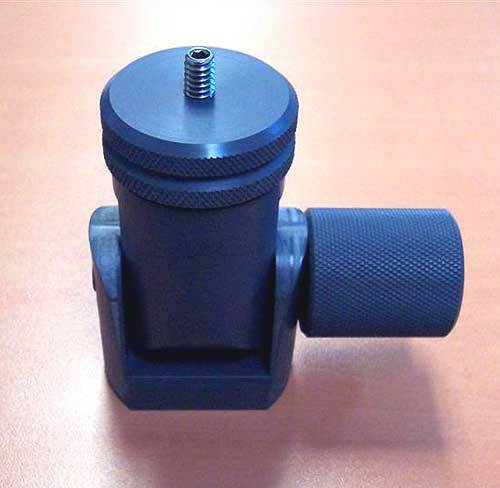 Antenna mount 2" clamp assembly is used to attach large antennas to our masts and others. 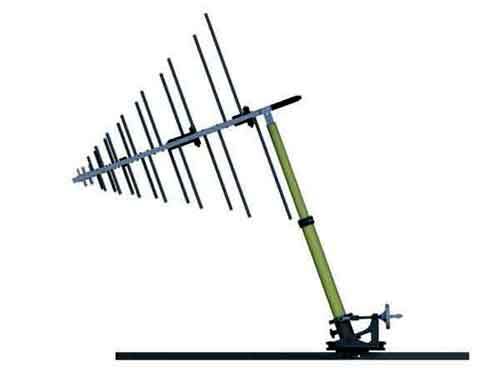 Fits TDK RF Solutions, Sunol Sciences, EMCO and ETS mast booms. The modular telescopic parts are interchangeable. So different height adjust-ments can be realized. When selecting the telescope, please make sure that an additional vertical offset may be caused by the mast foot and the optional wheels. 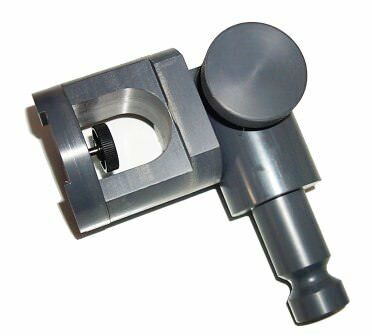 The modular telescopic parts are interchangeable. So different height adjust-ments can be realized. When selecting the telescope, please make sure that an additional vertical offset may be caused by the mast foot and the optional wheels.